As a plan sponsor or pharmacy benefits manager, you want your members to get the best possible care at the best possible price. That’s why we developed our Evidence-Based Compounding (EBC) program. It identifies the most effective personalized medications that combine active pharmaceutical ingredients (APIs) with innovative delivery vehicles – all supported by clinical evidence as well as formulation absorption, stability and safety studies in the lab. 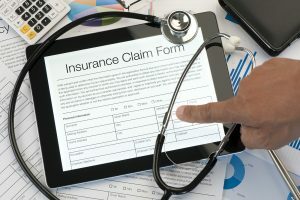 Pre-edits that ensures claims are submitted in accordance to rules set by the PBM and/or payer and helps payers manage compounds while controlling costs. Comprehensive review of clinical and pharmaceutical literature to support each formula. All formulations have undergone extensive testing for appropriate preparation and procedure. Access to a limited formulary. Manage and monitor prescribing patterns and prescriber level utilization management. A network of highly credentialed pharmacies nationwide, dedicated to clinical services. Geo-access requirements, PCAB Accreditation, OIG Monitoring, Clinical & Quality Standards, Desktop and Onsite audits and more. PersonalMed’s high-performance network of compounding pharmacies dedicated to meeting patients’ clinical needs for personalized medication with consistency, quality and safety at market competitive prices. 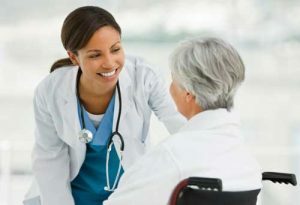 PersonalMed commitment to the patient includes full visibility and complete oversight of compound drug delivery, scientifically proven, evidence-based formulation development and rigorous credentialing for legal and contract compliance, quality standards and more. Rebate optimization, hard cost containment and utilization review and management practices aim to keep medical care accessible and affordable for our patients. Additionally, PersonalMed boasts a network of nationwide coverage by PCAB/ACHC accredited pharmacies.